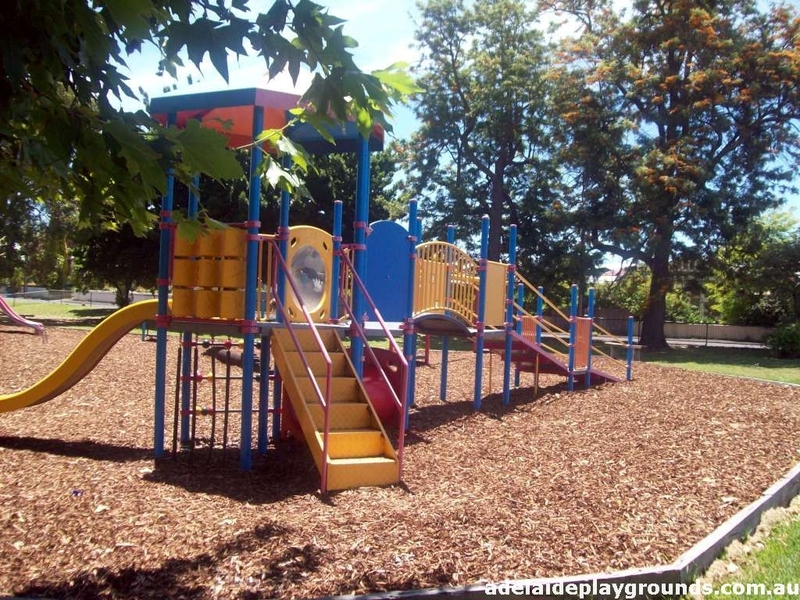 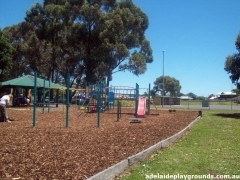 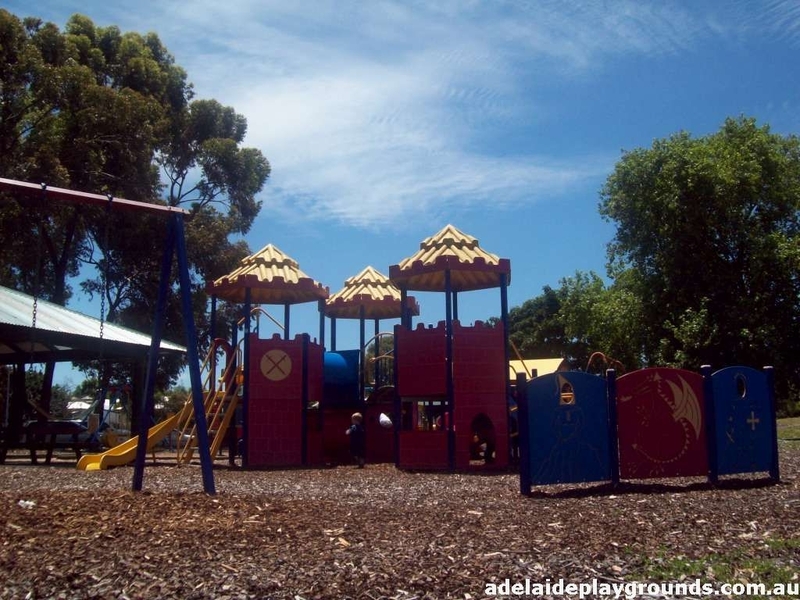 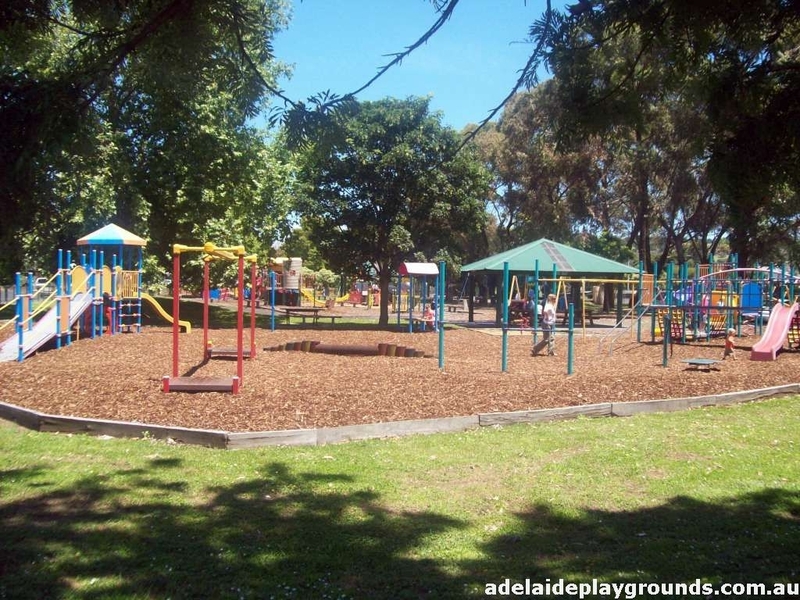 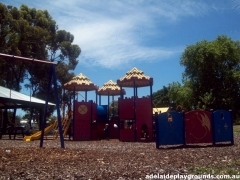 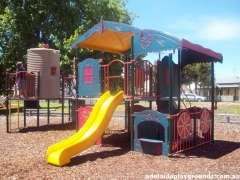 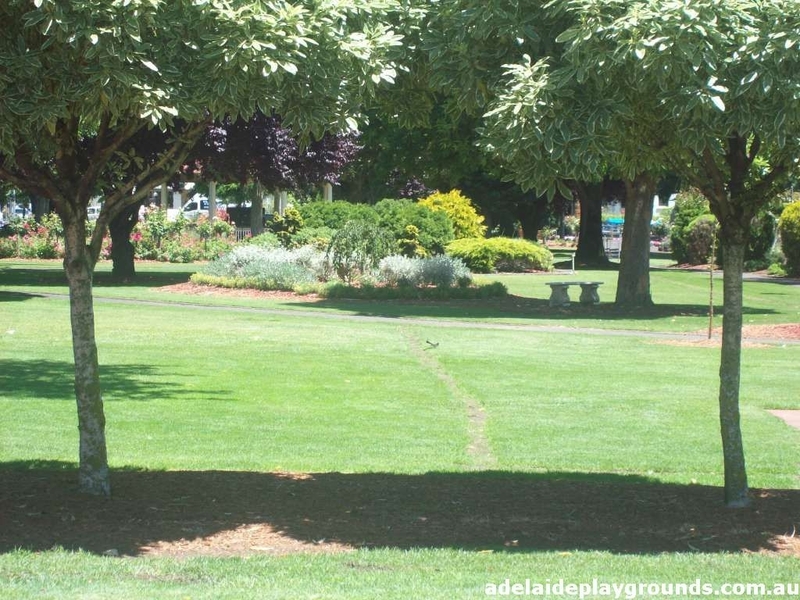 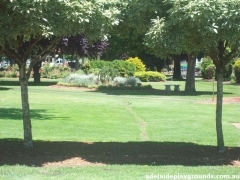 This park is three playgrounds in one with lovely landscaped gardens and the oval behind the playground to give you variety. It could do with some shade and a fence so the children can't enter the carpark area. 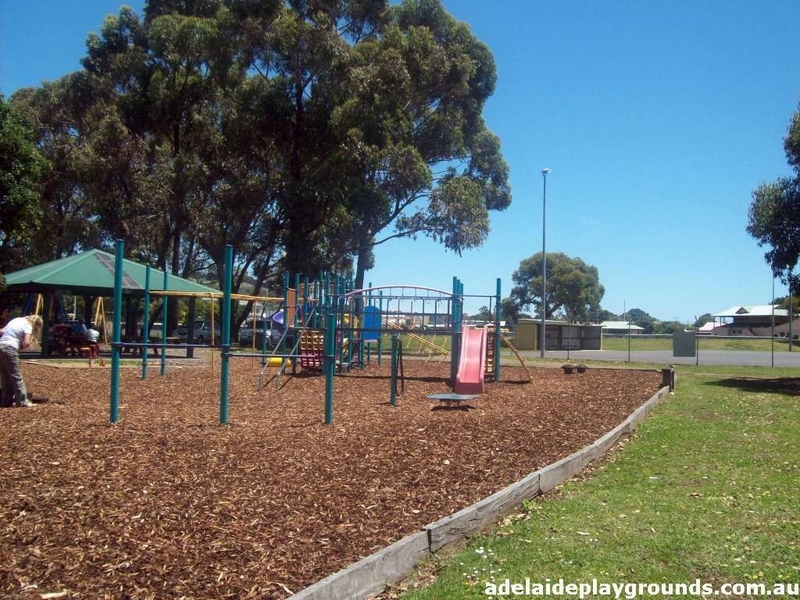 With this park being so large it may be difficult to monitor your child, but it is definitely one to check out if you are in the area.